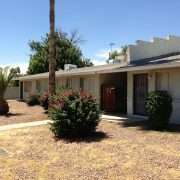 Phoenix – June 16, 2014 – Vestis Group is pleased to announce that brokers Natan Jacobs, Les Litwin and Victoria Miachika have completed the sale of Orinoco Apartments, a 15-unit multifamily community located near the sought after Arcadia neighborhood of Phoenix, Arizona for $850,000 / $56,667 per unit. 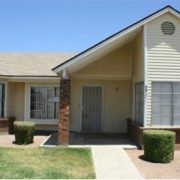 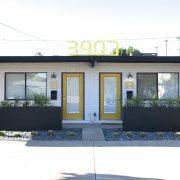 Mawi, LLC of Scottsdale, Arizona sold Orinoco Apartments, located at 3406 N 38th Street, near the Arcadia neighborhood of Phoenix to Estates @ Arcadia, LLLP, a private Canadian investment group from Vancouver, British Columbia for $850,000. 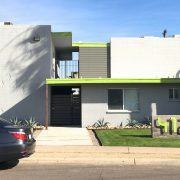 Natan Jacobs, Les Litwin and Victoria Miachika with Vestis Group in Phoenix represented the Buyer in the sale of this Phoenix multifamily property. 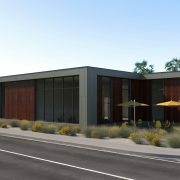 Brian Smuckler and Jeff Seaman with CBRE, Inc. in Phoenix represented the Seller.